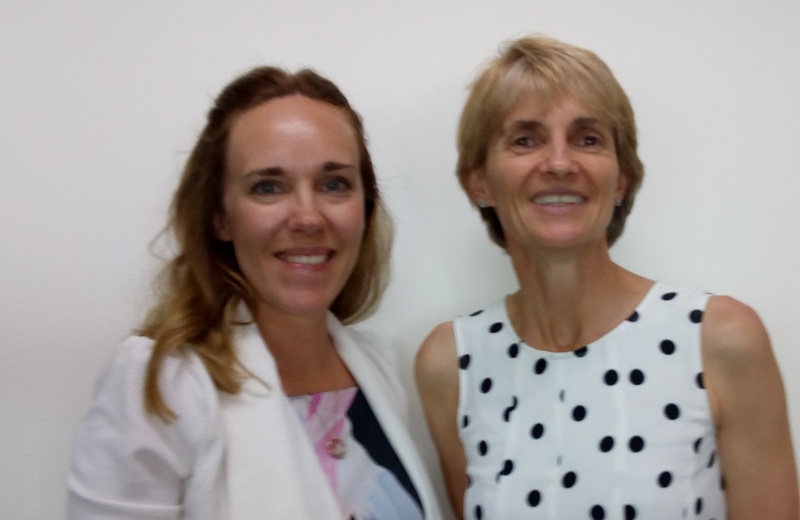 EMF is delighted to welcome Dr Camilla Thompson as the new EMF Research Support Network (RSN) Research Development Manager based at Ipswich Hospital. Camilla (pictured left with our RSN Manager Tegwen Howell) started in the role in January 2019. This year the position is fully funded by West Moreton Hospital and Health Service. Camilla was awarded her PhD in Medical Research from the University of South Australia in March 2014. Prior to that she completed a Master in Pharmacy at the University of Gothenburg (Sweden) in 2008. Camilla has nine years’ experience in research and research administration working within the Faculty of Medicine at the The University of Queensland. She has 18 peer reviewed articles, three book chapters and has presented her work at several international and national conferences. Camilla has also worked as a Medical Education Officer at Ipswich Hospital and as a Practice Manager of a start-up general practice in Ipswich.